On Friday, in the Q&A session after the company's investor conference, incoming company president Mark Reuss doused those hopes. 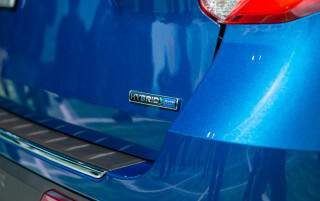 In response to a question about building future hybrids, Reuss said, "Hybrids are just countermeasures to an ICE," referring to an internal combustion engine. Following a wide-ranging conference call focused on the company's investment priorities, Reuss continued, "You can't spend money to force the customer to carry around extra stuff they may not need." That sounds like a direct reference to a range-extending engine, when electric power and faster charging could accomplish the same. "Or, you can spend your money on getting the real answer, which is providing the customer a zero emissions, sustainable, affordable solution," Reuss added. 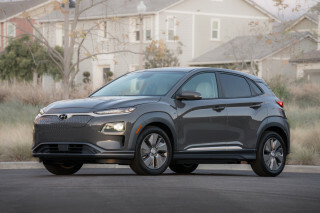 Fans were hopeful that the company planned to replace it with another plug-in hybrid with similar technology based on GM's Voltec system, in which it invested most of a billion dollars a dozen or so years ago. 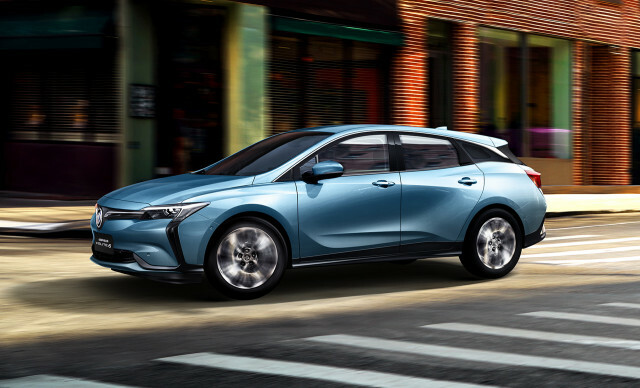 GM's new strategy was supported by the headline announcement that the company will focus its next electric efforts under the much more expensive Cadillac brand. 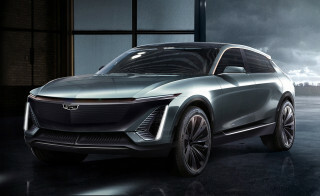 Clearly, GM is feeling the heat from Tesla, which started with a strategy of amortizing its investments in building new battery supplies by selling cutting-edge luxury cars, not by relying on tax credits to try and sell a greater number of affordable cars to the masses. The questions now are whether GM's move upmarket for its electric models will come just as more mainstream buyers, with lower budgets, begin shopping for electric cars, and whether electric-car charging infrastructure has reached a state in which those mainstream buyers don't need to be worried about range—and comforted by having an "extra" gas engine, just in case.